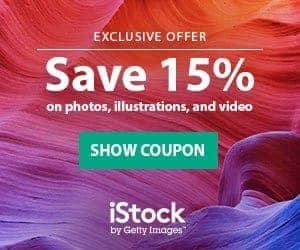 Pond5 just announced that they will be acquiring Pixmac, a strategic move that will instantly make them a global company while enhancing and adding to their stock photo and stock vector library. Both companies came to agreement this week and are very happy with the deal that they stuck together. The Pixmac purchase and integration will put Pond5 in a position that it was hoping to achieve in 2013, a global multimedia company that reaches beyond the American market. Pixmac is a Czech Republic company that offers its service to 17 global markets. With the integration of these two company, Pond5 will instantly become the global company they desired and has them in running with other global multimedia companies. Pond5 has positioned themselves as a multimedia company, with more stock video than stock image, stock photos and stock vectors. 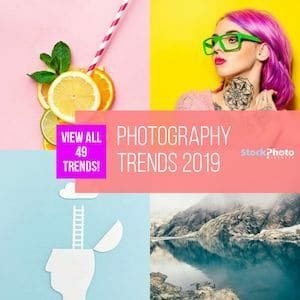 With this newly formed partnership with Pixmac, Pond5 will add a significant inventory of stock photos and stock vectors as well as add a list of over 6000 contributors that they did not have previously. 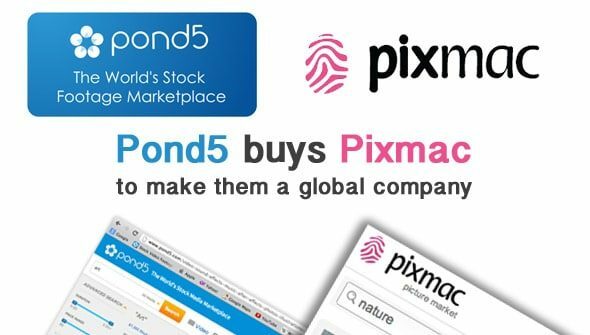 This move will have Pond5 adding more media monthly as they are not only obtaining the stock library but also the contributors who contribute to the Pixmac library. The languages were most important to Pond5 but they are thrilled at the added inventory and assets that they will receive in this deal. Pond5 is a rapidly growing library that includes the web's largest collection of royalty-free video, a huge selection of music tracks and sound effects, and a fast-growing set of customizable After Effects projects. With the addition of inventory from Pixmac, Pond5 will include in their bio a rapidly growing library of stock photos and stock vectors! If you are a contributor of Pond5 or Pixmac, read this post at Pond5's support center. Good news for Pixmac contributors, you now get 50% royalties (up from 30-40%), read more at Pixmac's blog. Interesting, that major news sites like Techcrunch, The Next Web and Pandodaily are writing about the Pond5 and Pixmac deal too.